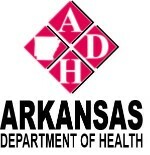 The Arkansas Public Health Association (APHA) is an affiliate of the American Public Health Association, Inc., and the Southern Health Association. 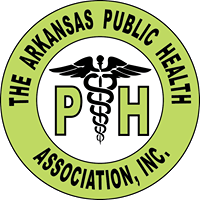 The membership of the Arkansas Public Health Association is made up of individuals from public health disciplines as well as persons interested in the advancement of public health. 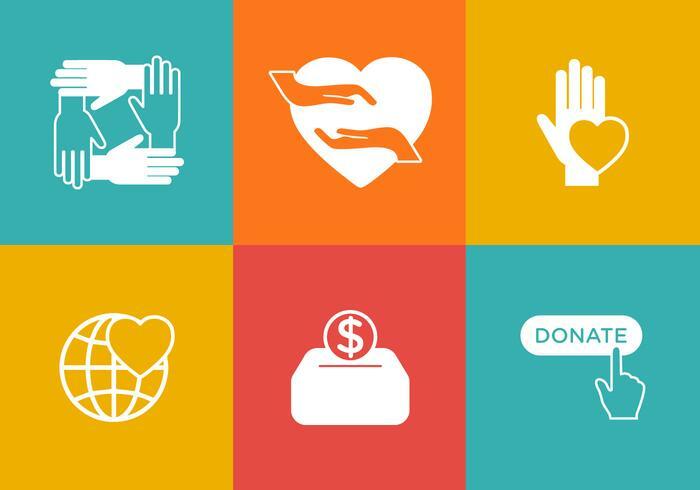 The By-laws of the Arkansas Public Health Association give structure to the organization, delineate the powers of the Executive Council, the Executive Committee and briefly describe the basic responsibilities of the officers. However, the By-laws are not intended to provide guidelines and procedures recommended for carrying out the basic duties of APHA officers. This APHA By-Laws and Policies & Procedures Manual contain the By-laws as well as procedures and standards of operation for officers. The information in this Manual should serve as a guide to officers, committee chairperson, and section representatives in carrying out their respective duties. In l984, the first APHA By-Laws and Policies & Procedures Manual was developed by the Procedures Manual Committee and approved by the APHA Executive Council. To keep the manual current, it is updated each year by the second Executive Council Meeting following the Annual Meeting. A copy of this manual is provided electronically to each officer, committee chairperson, and section representative.